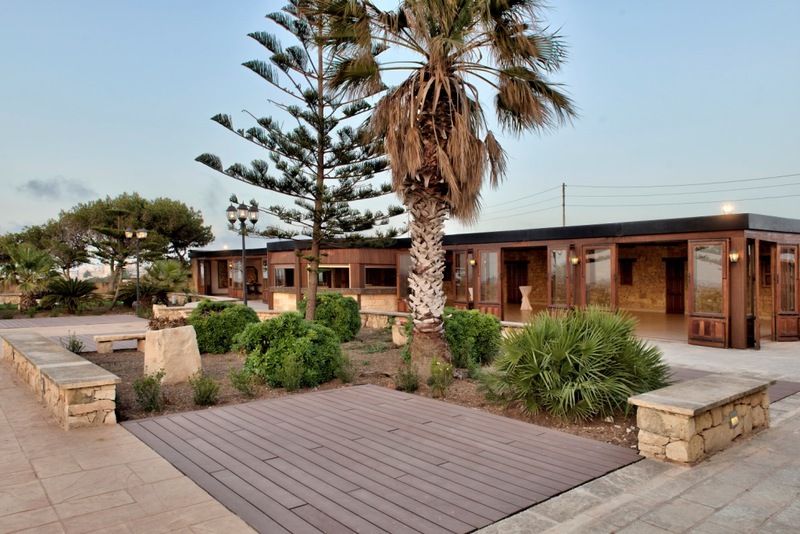 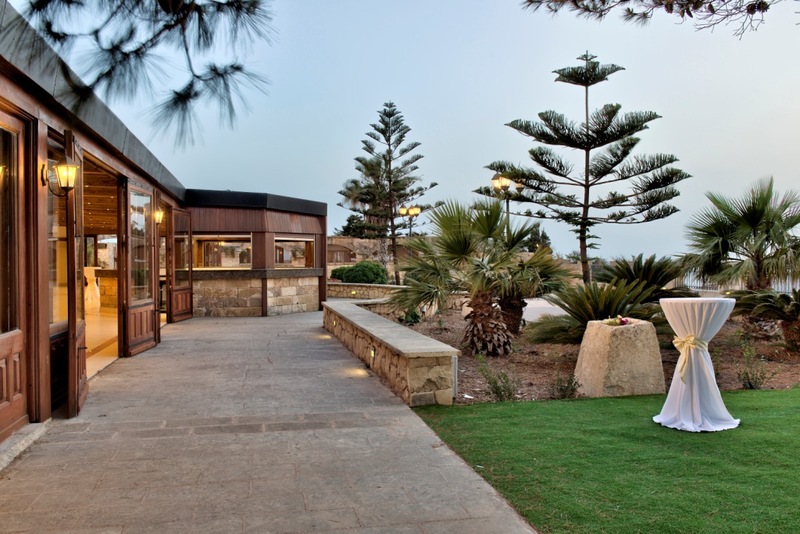 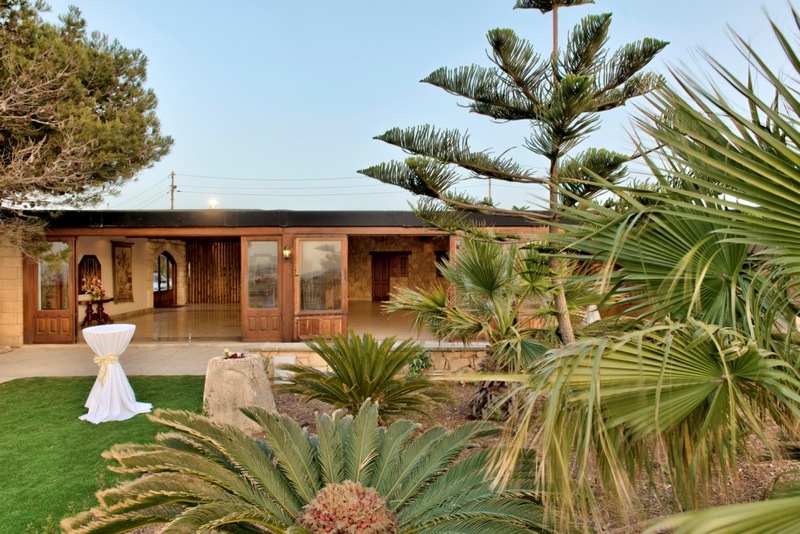 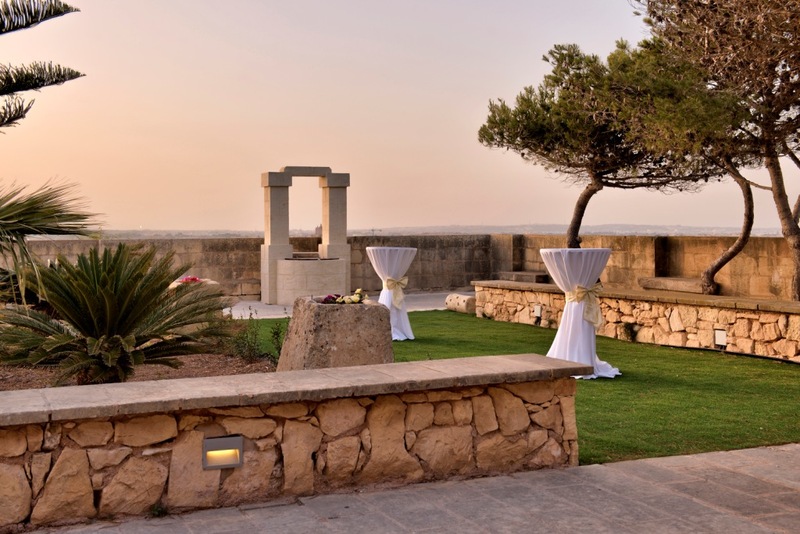 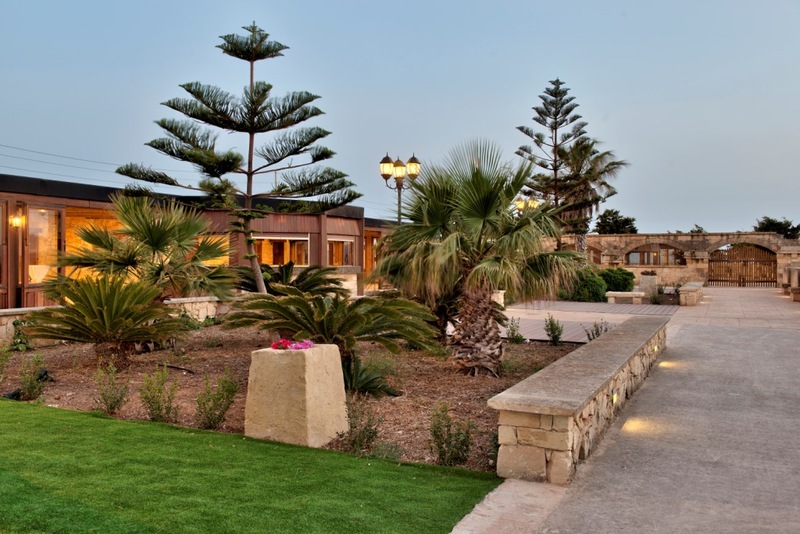 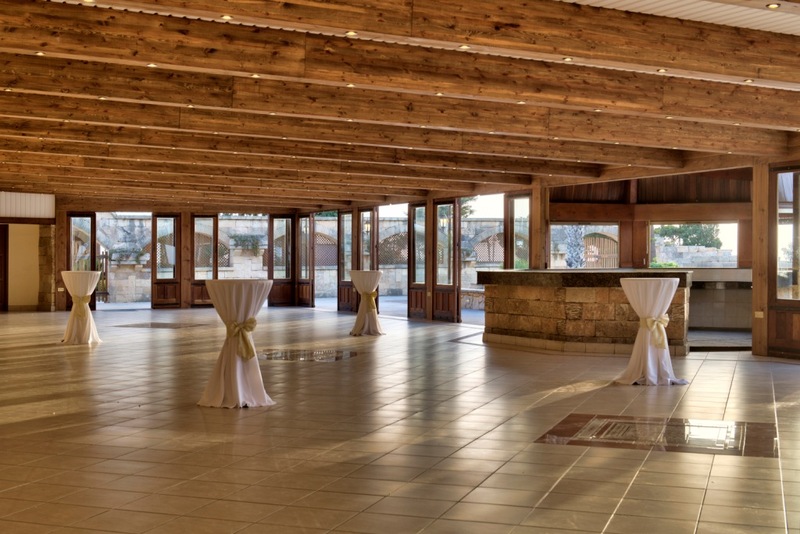 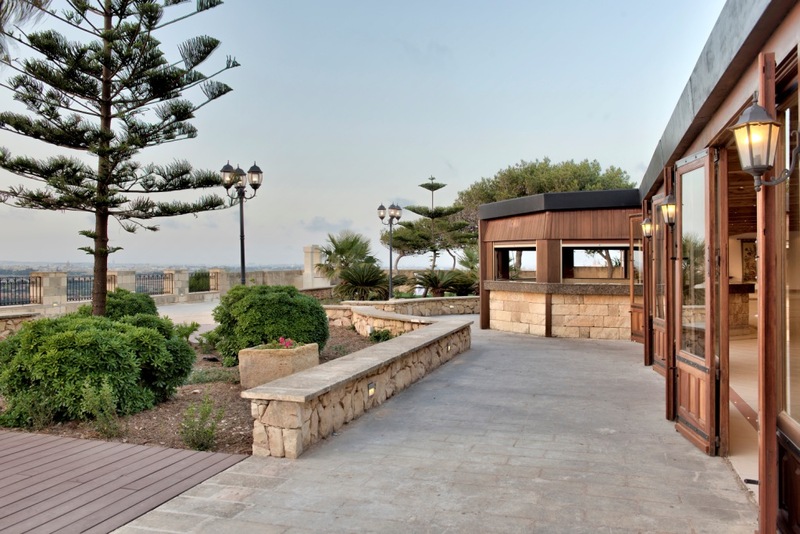 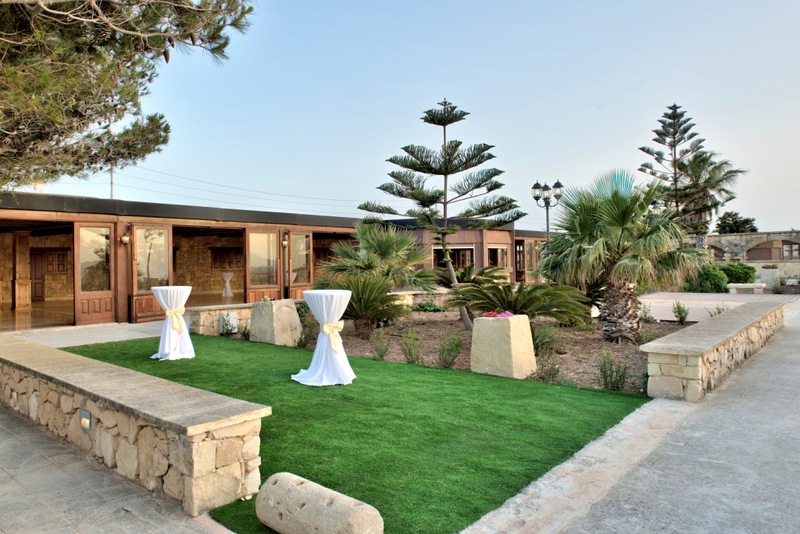 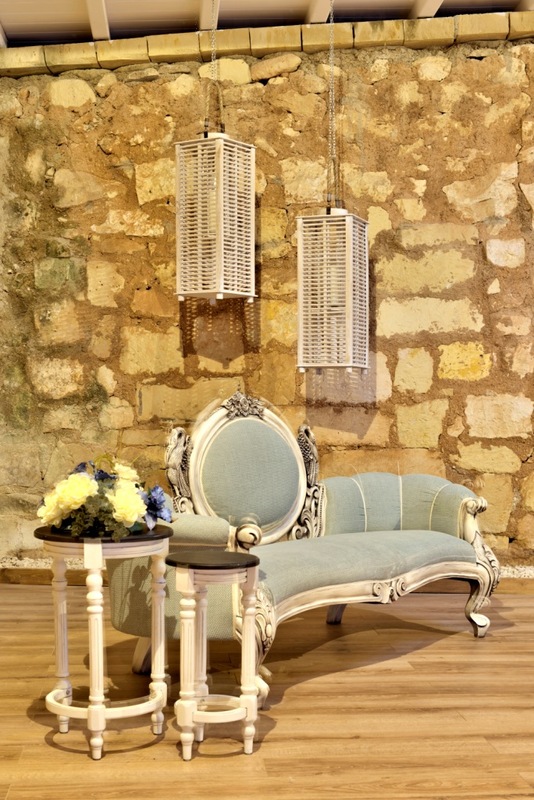 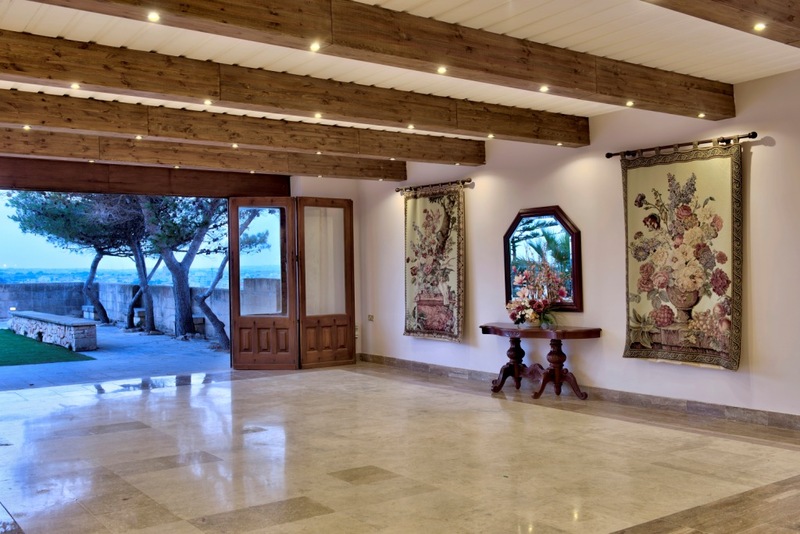 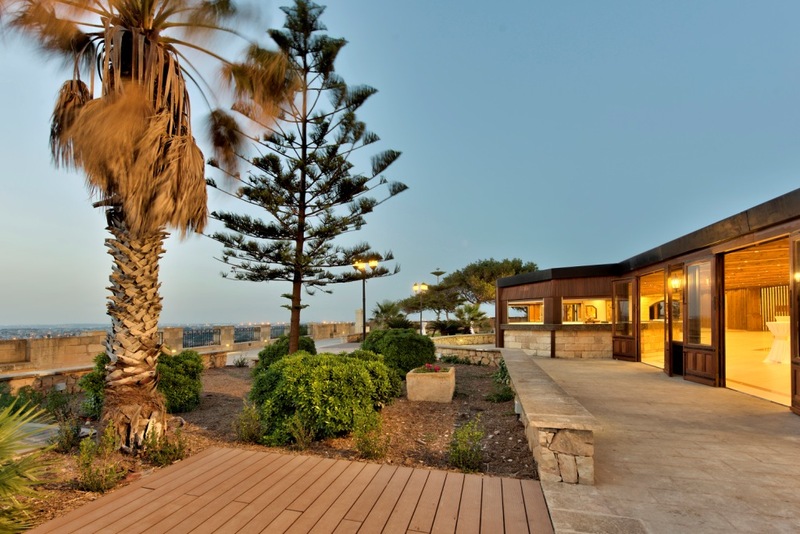 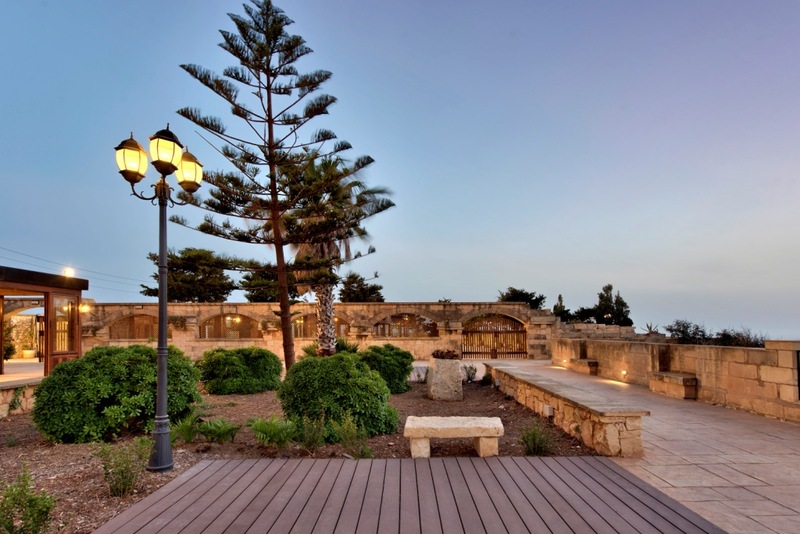 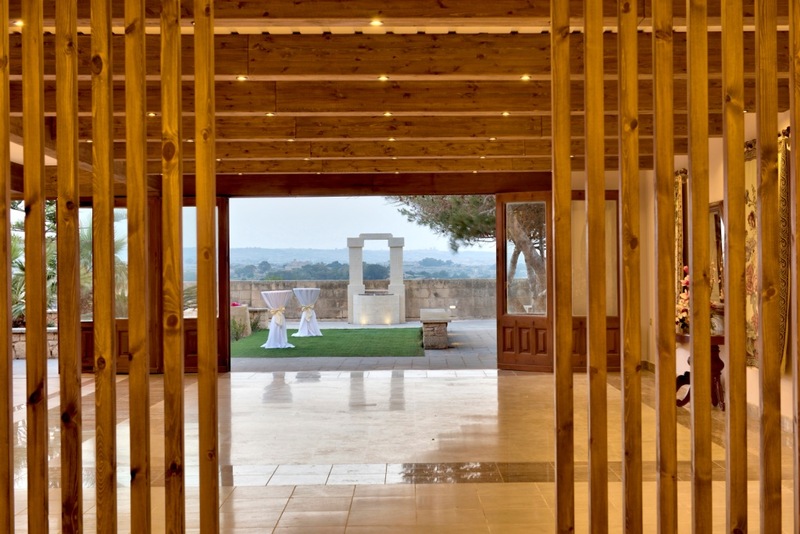 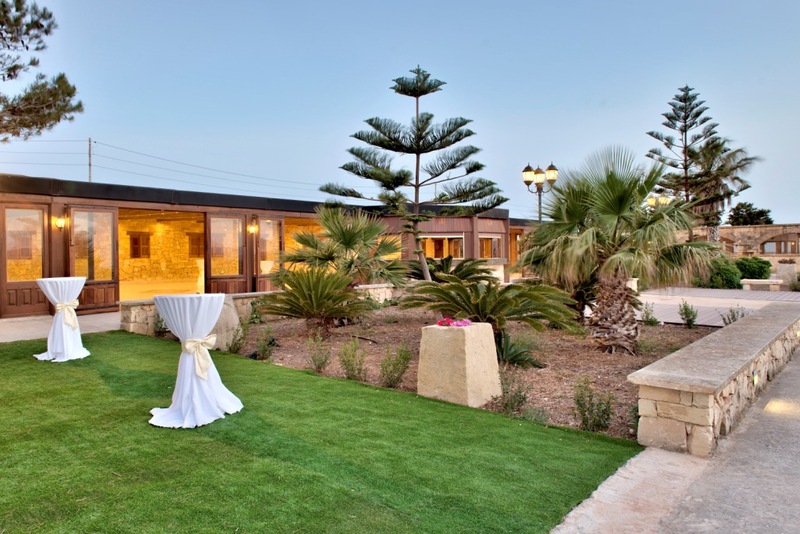 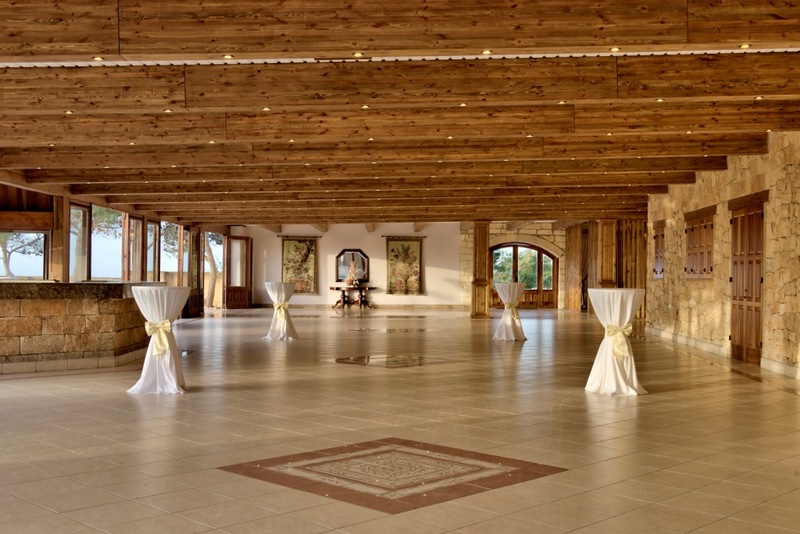 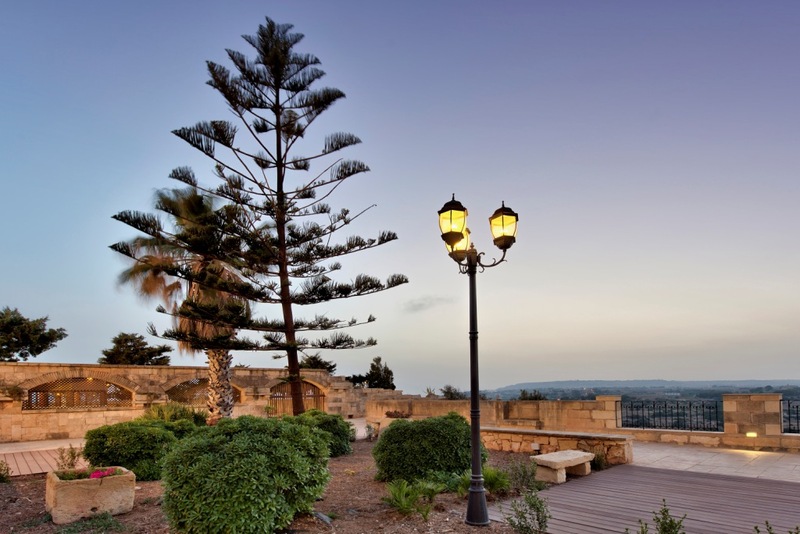 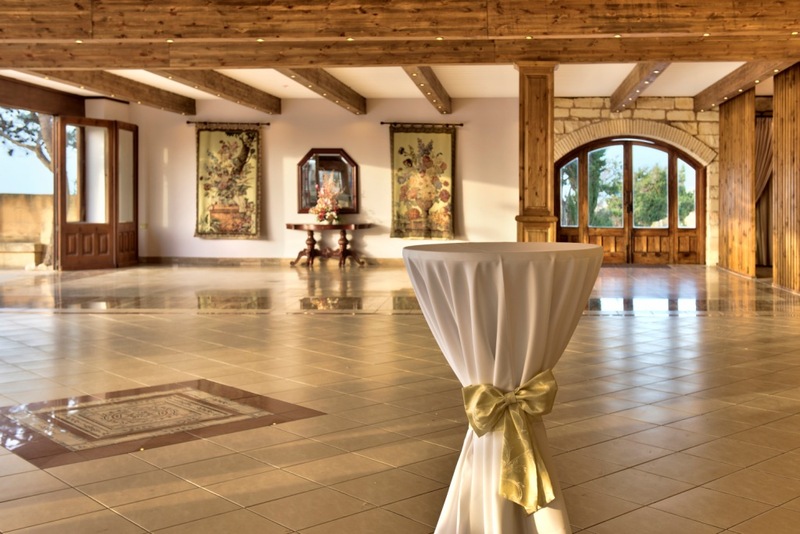 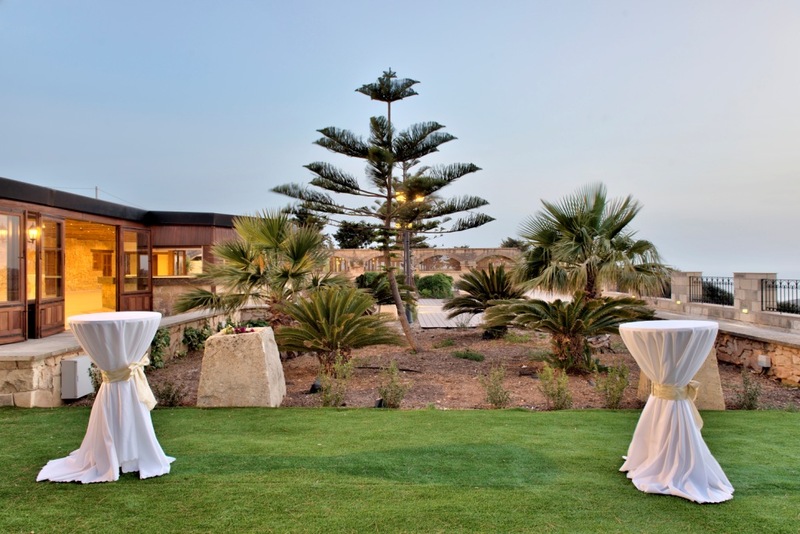 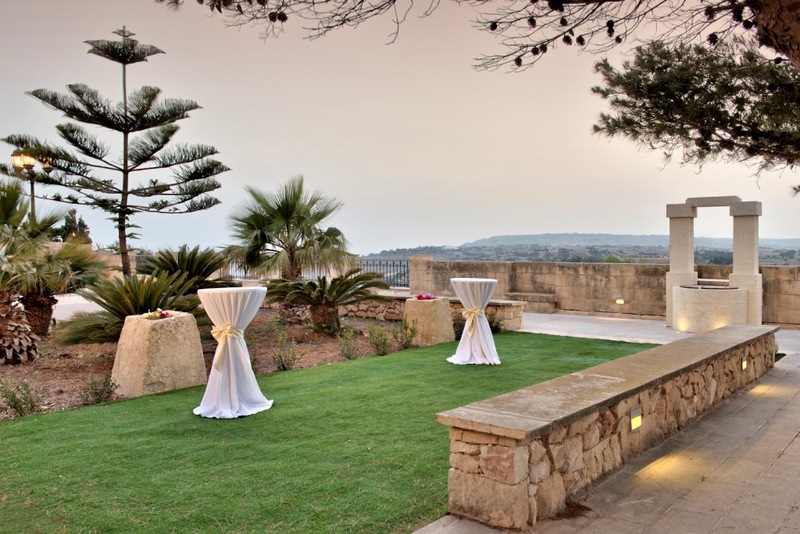 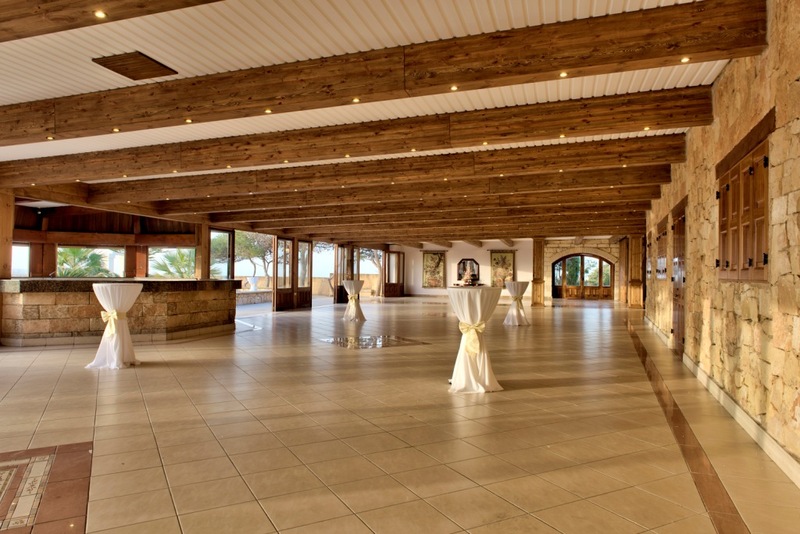 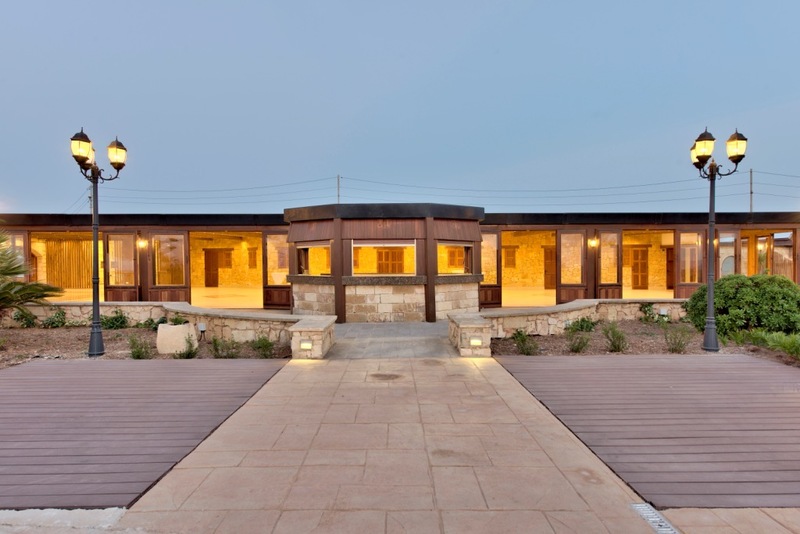 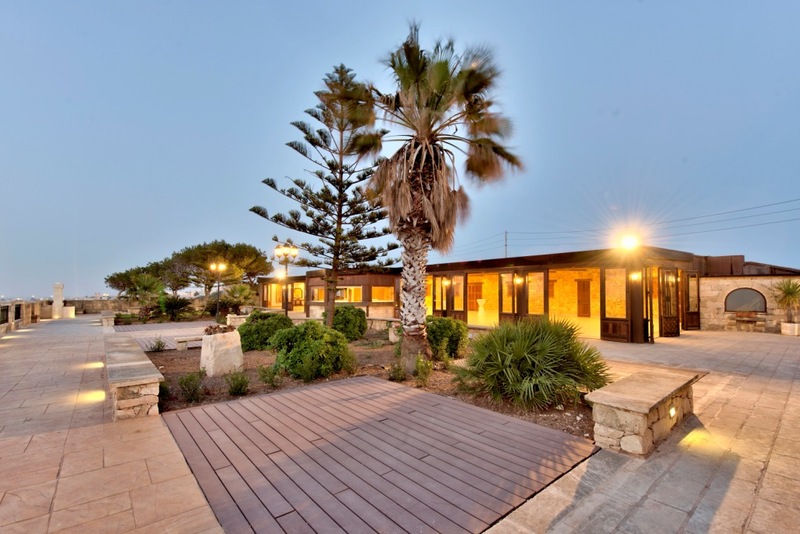 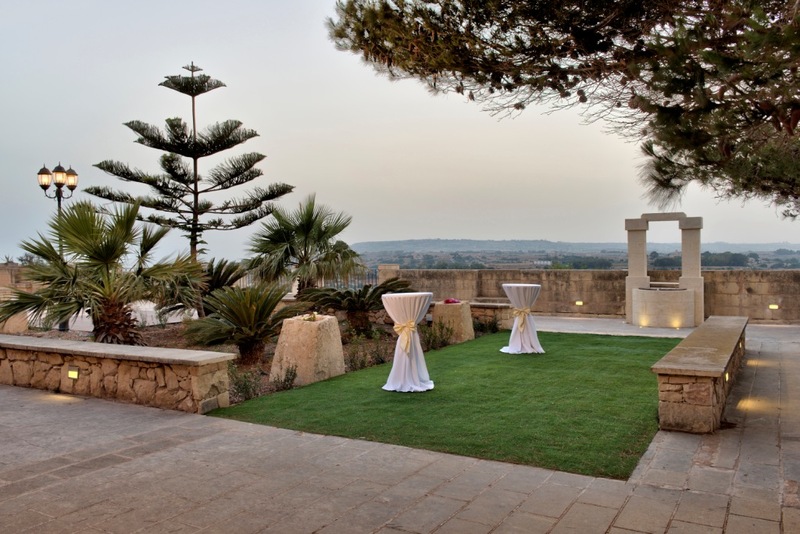 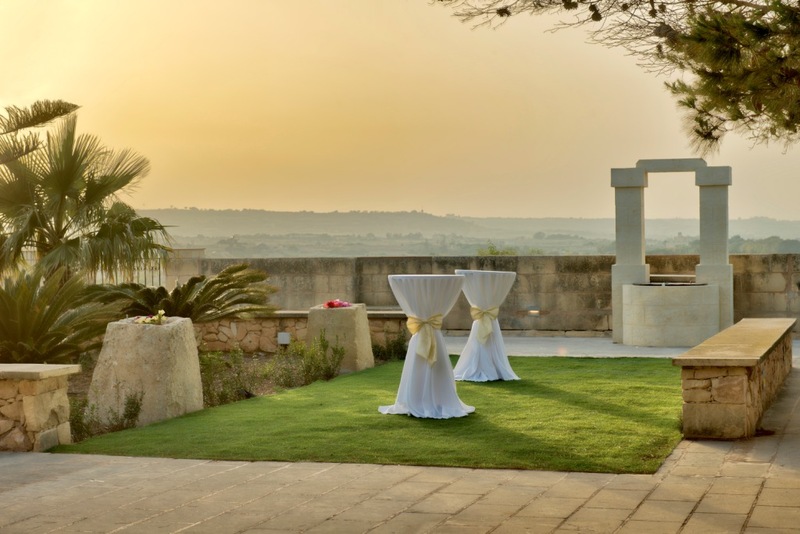 Situated just outside the picturesque town of Zurrieq and immersed in typical Maltese countryside, Eden Lodge is proudly situated on one of the highest hills in Malta, with breath-taking views of the sea, nearby villages and the Wied Babu valley below. 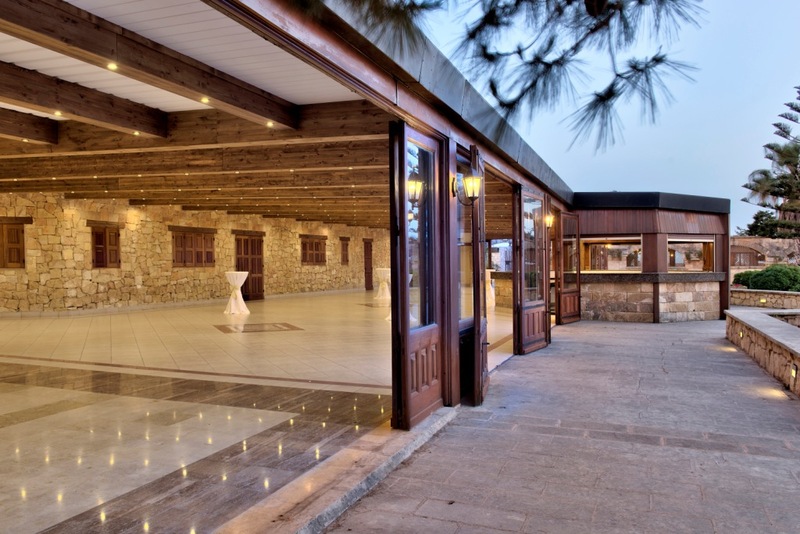 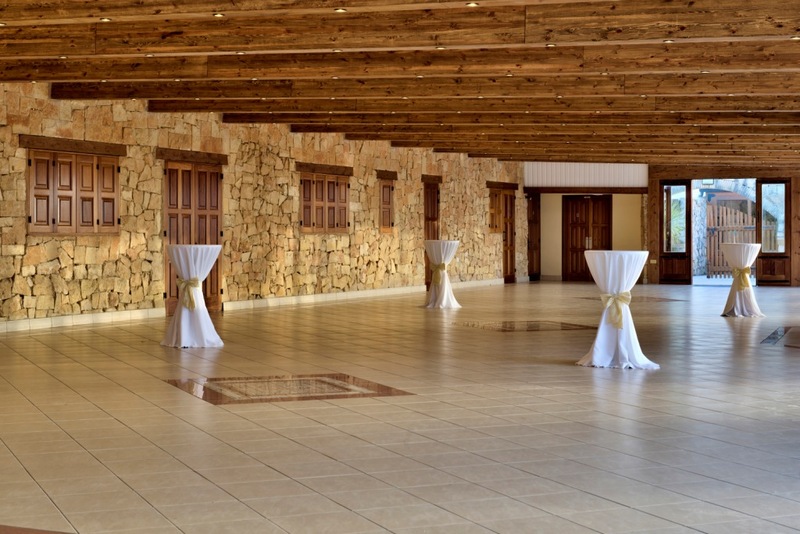 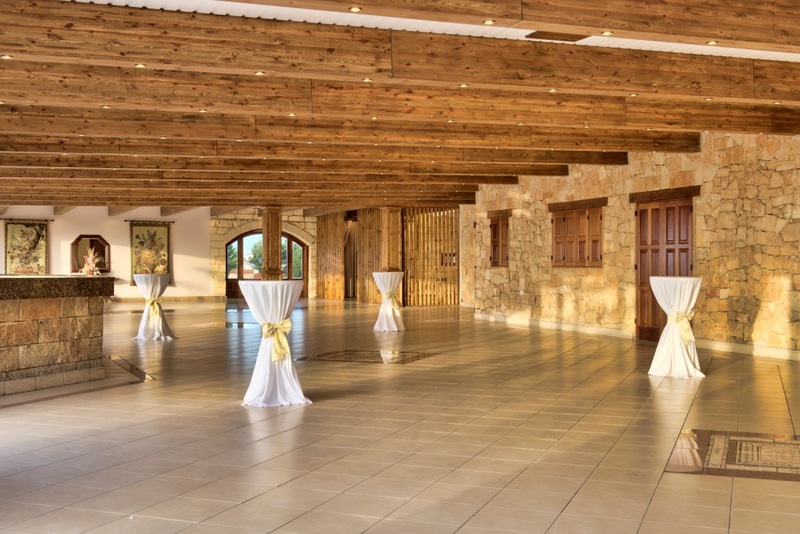 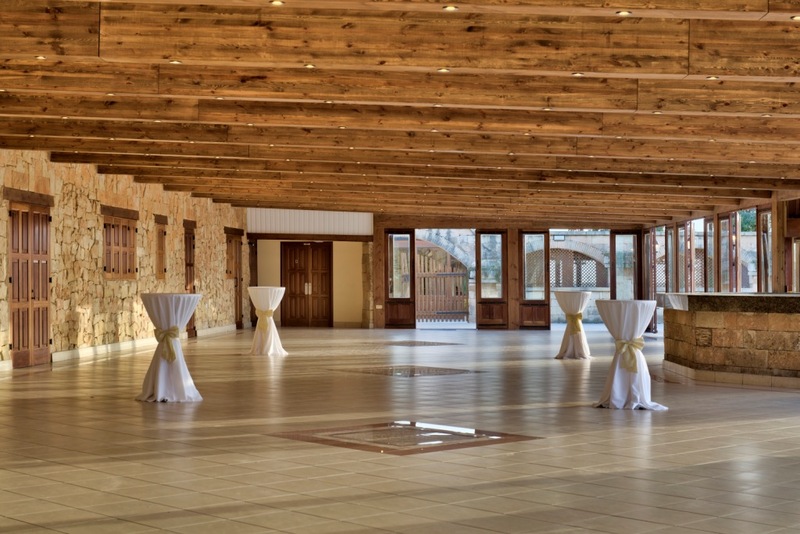 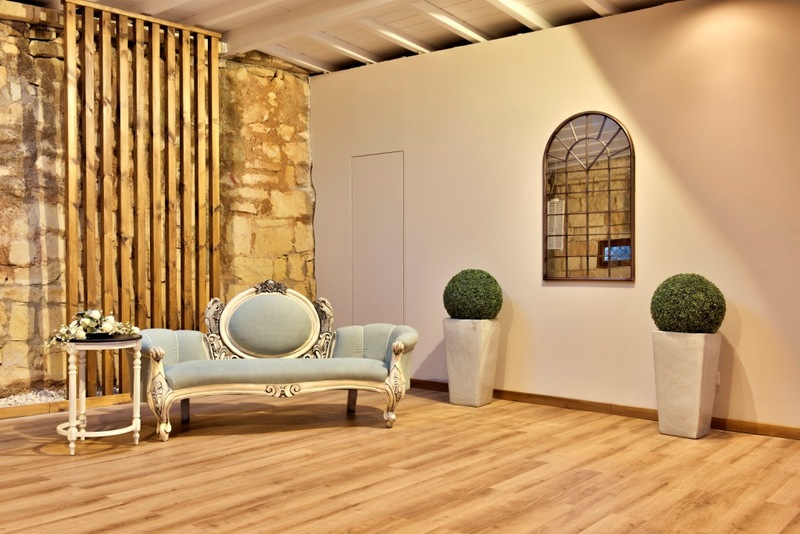 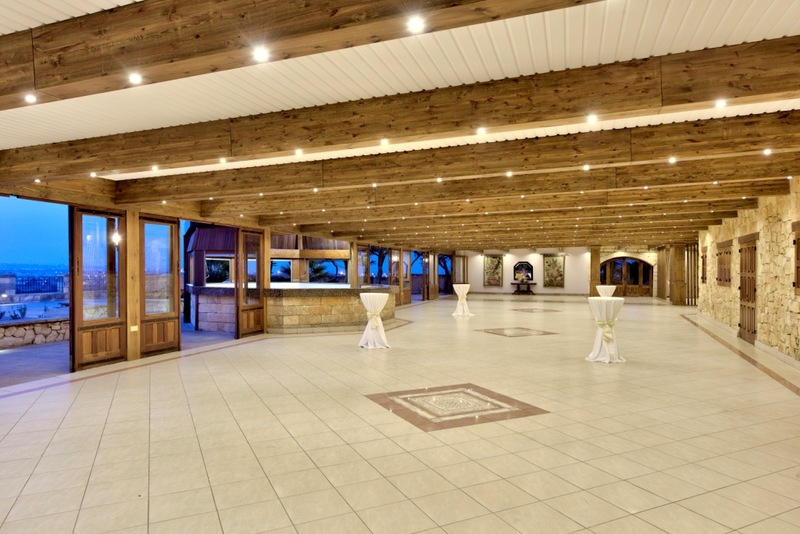 Refurbished in 2014, Eden Lodge provides the ultimate feeling of space, with a large bar in its centre that can cater for guests both indoors and outdoors. 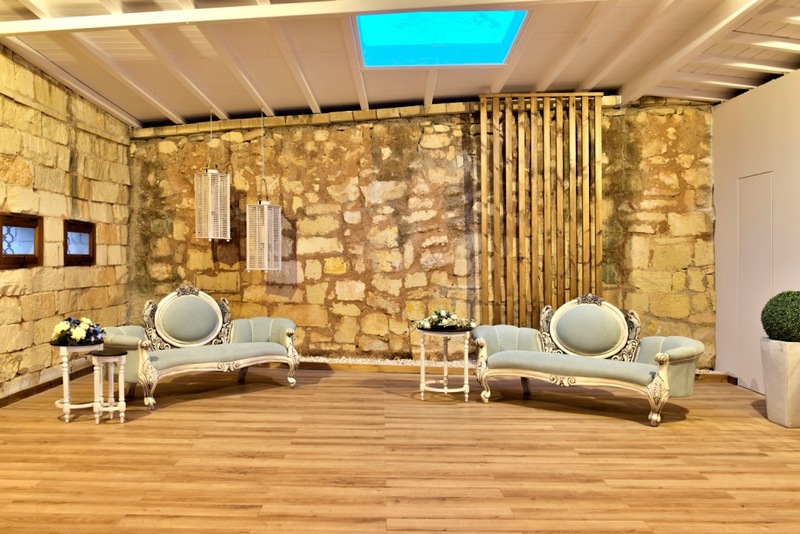 With its mature garden and famous terrace, Eden Lodge provides a fantastic wedding experience whatever the weather. 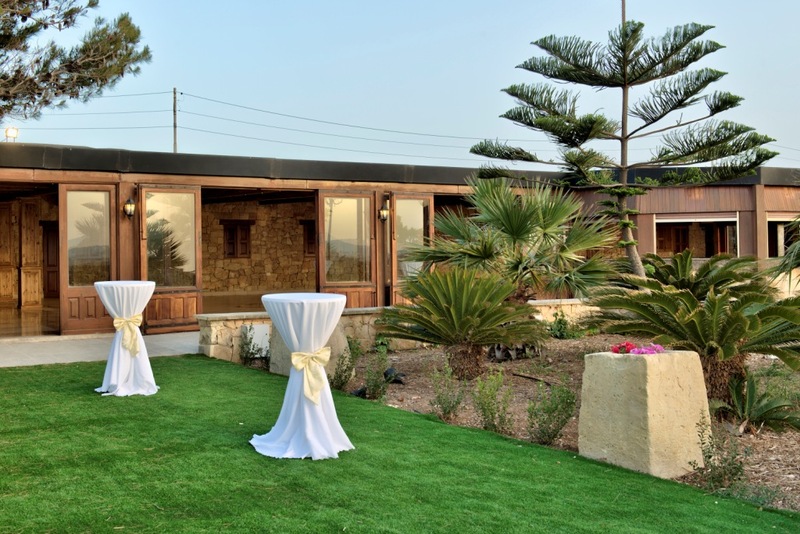 Eden Loge boasts an open-plan design that goes beyond ones expectations, with full glass doors that enable uninterrupted garden and countryside views even from the inside.